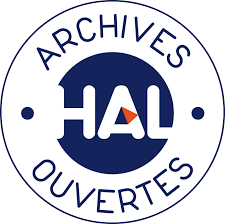 Welcome to the open archive of the nuclear energy division (french acronym: DEN) from the Cadarache center. you can consult here all DEN Cadarache scientific publications deposited on HAL or HAL-CEA. Click on the unity name to consult its publication list on HAL.